I highly recommend this little Kindle book … for only 99 cents! 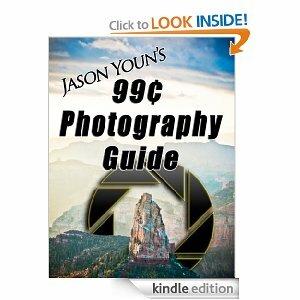 At Amazon.com: Jason Youn’s 99¢ Photography Guide. Thanks for the head’s up. I purchased the book and look forward to reading it. It looks good, but the listing says it’s not available in Asia. Perhaps there’s a way around that.